Trade show displays can often be intimidating events, especially for first-time businesses and owners. You go into these events not knowing what to expect, except that your competition will be there and that you have to outperform them somehow. How do you show people you’re the better company and business? Lucky for you, SpeedPro Imaging Totowa is here to help ease you into everything about the process. During our consultation, we’ll get to know more about your business and how you’d like to be branded and represented, which will allow us to find the perfect graphics and display options for you. 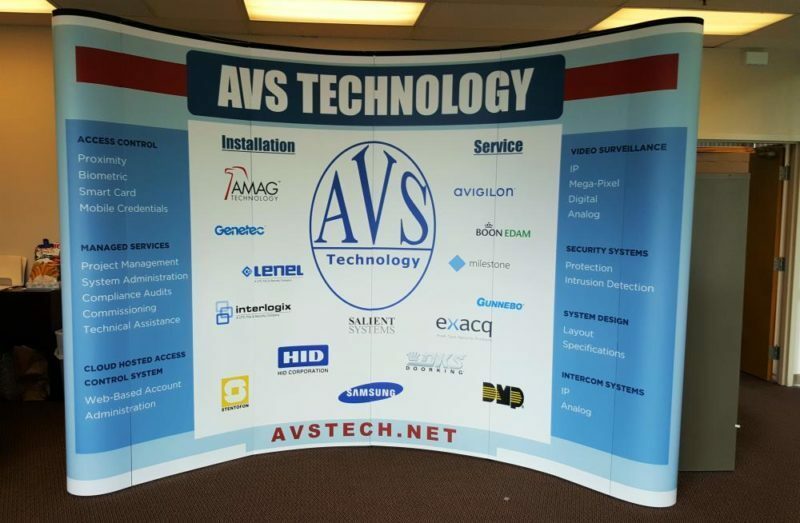 If you’re getting ready for an upcoming trade show display event, reach out to our studio! We’ll start working up some designs for you to attract customers to your booth throughout the entire occasion. The thing to remember about these events is that you’re not just trying to prove to other businesses that you’re better than them. Ultimately, you want to connect with customers — and ideally, you want to start a conversation with them. A trade show is more than just setting up a table and tent and waiting for people to walk up. You need to have a visually appealing display, but one that allows potential clients to feel comfortable approaching you and wanting to know more. Our studio can help transform your trade show backdrop from a selling point into a conversation starter. Once we look at a few options with you, you can start deciding where to take your display to connect with clients. Let’s get started! While all of these options have their own benefits, what our studio values is four characteristics that will truly allow your display booth to succeed. These characteristics are portability, durability, versatility and ease of assembly. 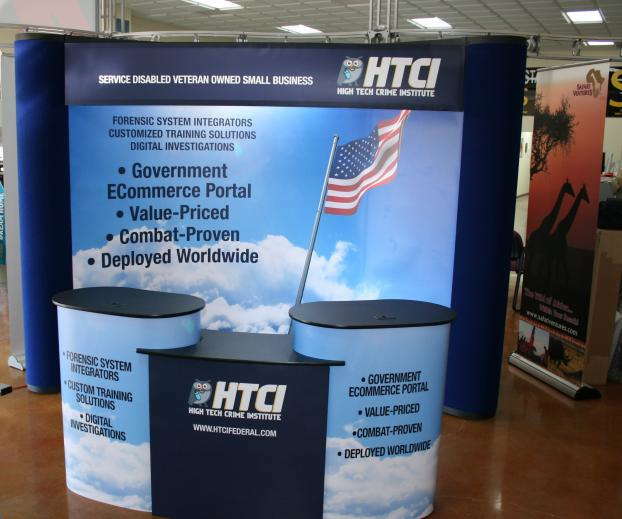 Our tents and retractable banner stands are portable display options. They easily collapse down into their metal frame, and we also provide carrying cases for the tents. This quality makes it easier for you to set up for one trade show and then use the same equipment to go to another venue and set up for another show tomorrow. We know our graphics can be versatile, as they’re adaptable to both indoor and outdoor locations. Banners, tents and table toppers can be repurposed for both environments and will still stand strikingly bold, inviting customers in. 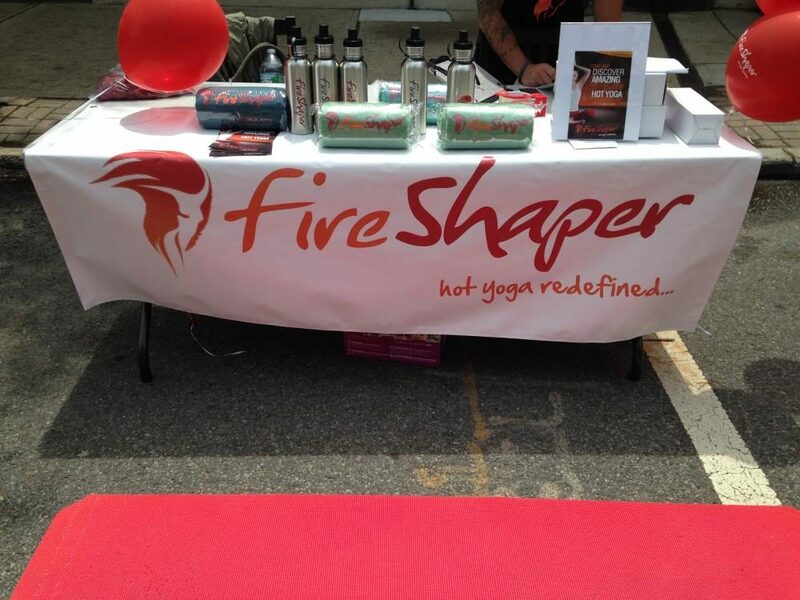 The durability of our products comes from our vinyl material, used in banners, flags and tents. Banners and flags can be utilized in a variety of seasons and weather conditions, and our tents will not be easily damaged or banged up by their frequent transporting. In addition, our trade show features are easy to assemble. Not even our tents require tools to set up! Lessen the stress of your day by easily setting up and preparing yourself for the day ahead! 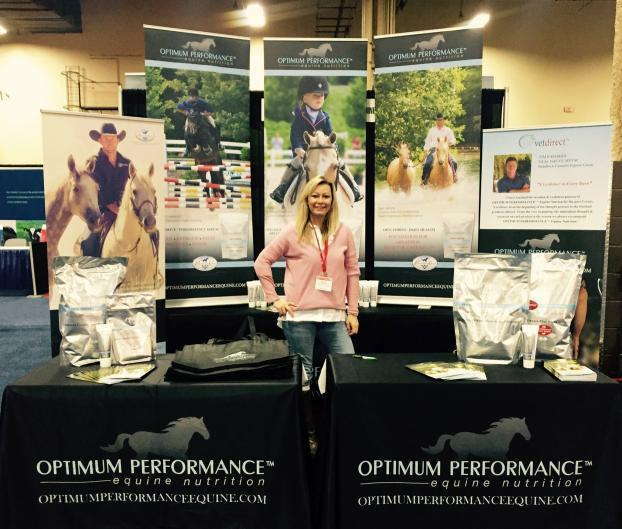 If you’re looking to set up for a trade show and don’t know the best way to design your display booth and backdrop, contact us today! We’ll help you start conversations with your potential customers and give you the ability to attend multiple shows with the same equipment — without any hassle.